It’s important to us that your jewelry always be sparkling and clean. Just like taking your car in for an oil change and checkup, you should have your jewelry routinely checked and cleaned by professional jewelers. 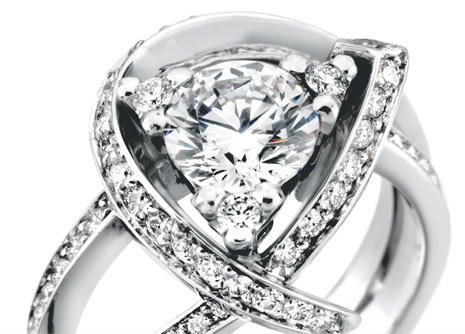 We offer complimentary on-the-spot cleaning of all of your fine jewelry. This includes having our knowledgeable staff inspect your jewelry for any loose gemstones, broken settings, or necessary repairs. We can usually make minor adjustments and tighten settings, as well as professionally clean all of your jewelry, while you wait.